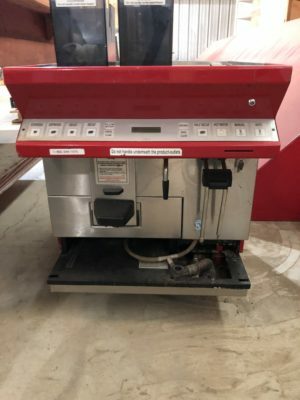 CLICK TO BID ONLINE OR TO VIEW CATALOG! If you would like to pay by cash or check, you may do so at pickup. All outstanding invoices will be charged to the credit card on file at noon. If you are coming in the afternoon and would like to pay by cash or check, just shoot us an e-mail or give us a call and we will hold off on yours. 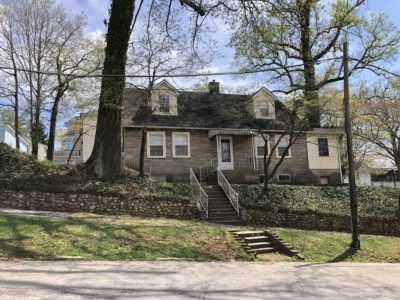 All items are located at Powell Auction & Realty LLC, 6729 Pleasant Ridge Rd. Knoxville, TN 37921. If you live out of state, please be aware that cast iron is heavy. Shipping prices are not determined by Powell Auction but by USPS, UPS, etc. Please keep this in mind when bidding. We highly reccomend you preview all items in every auction you intend to participate in. 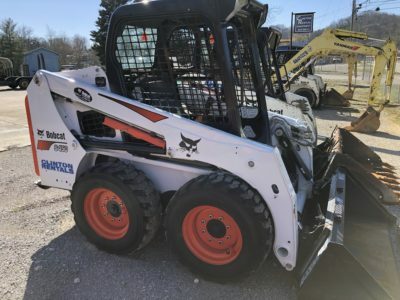 If you can not be here in person to inspect the items, give us a call or drop us a line with the items you are interested in and we will be happy to assist you with a more thorough inspection of those items so you can make a more informed decision. 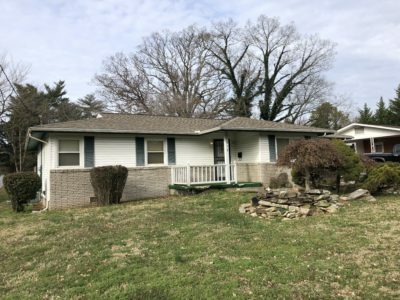 This will be the second auction in the series to settle the estate of Judge Phil King of Greene County, TN. Judge King was a life long collector. This sale will consist of his extensive collection of cast iron. 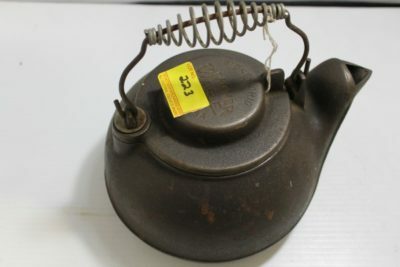 There are over 400 lots in this sale!!! 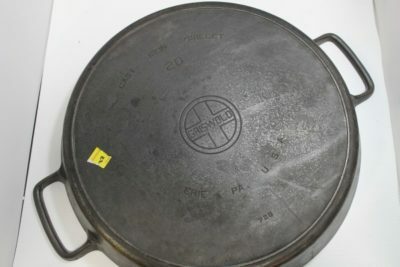 Names like: Griswold, Wagner Ware, Lodge, Martin Stove and Range Co., and others!! 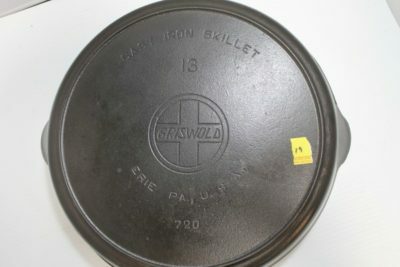 There are 2 Griswold #13 skillets and 1 Griswold #20 skillet in this sale!!! He also had lots and lots of advertising ashtrays and skillets for everything from furniture co’s, to tire stores, to Smoky Mountains and Rock City!!! Cast aluminum tea kettle and tea pots were no stranger to the Judge either!!! 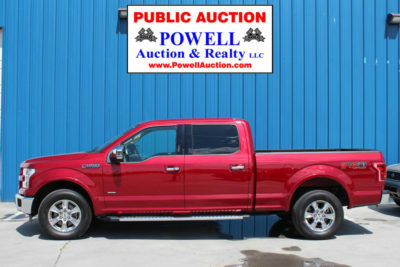 Plenty of good, good items to go around in this auction!! 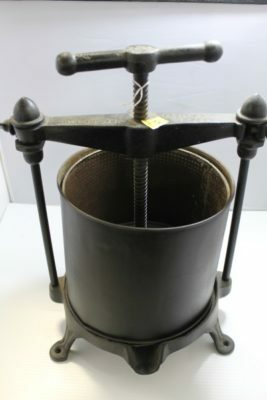 In addition to skillets, there are: Tea Kettles, Tea Pots, Bean Pots, Ashtrays, Fruit Press, Griddles, Waffle Irons, Spindles and more!!! Now is the time to complete your set or start your new collection!! !